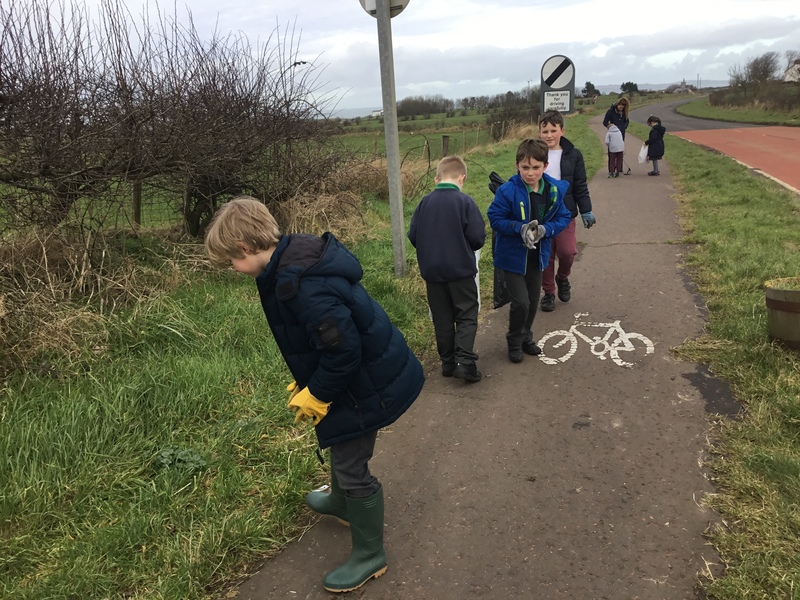 Dunseverick Primary have been busy forming a new Eco-Club. Here we hope to think, plan and act on our world’s problems starting in our own school. 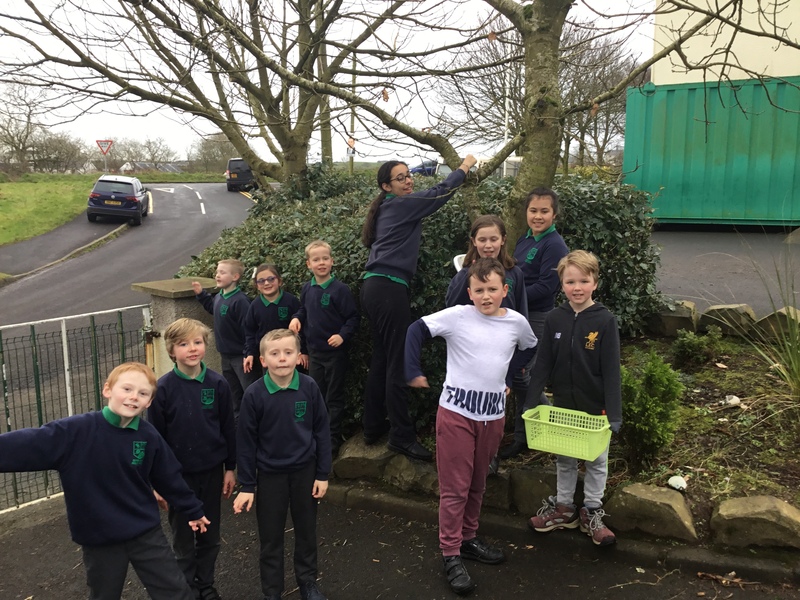 There are many members to our Eco-Club, but on Fridays a dedicated crew have been working hard to put in place important measures that we decided as a group. More details to follow! 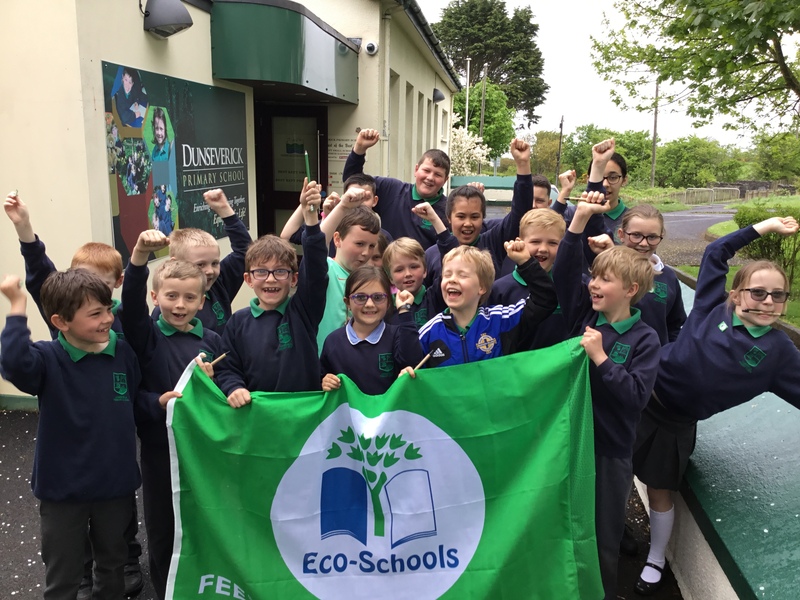 After much hard work, checking our results, and informing others, Dunseverick Primary School was awarded the Eco-Schools Green Flag on Friday 11th May 2018. 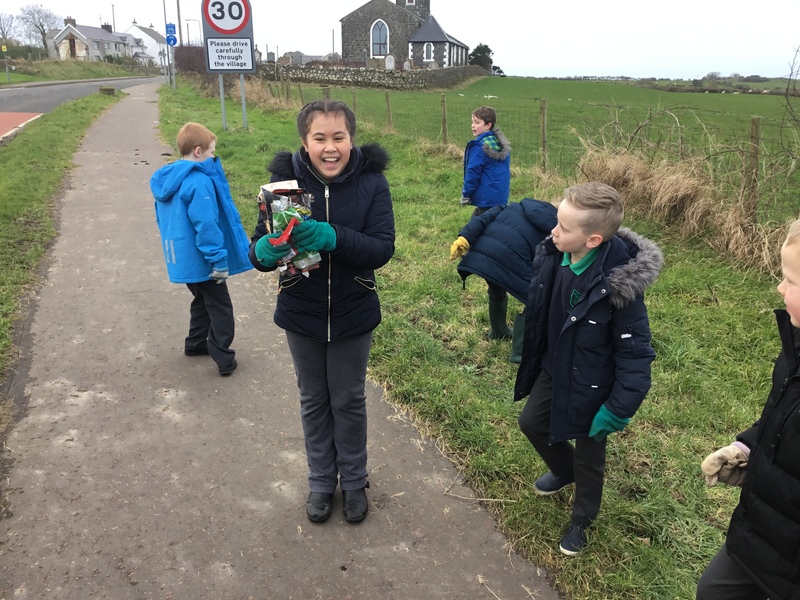 Our focus on reducing litter, waste and the amount of electricity paid off, and our school is much better at looking after the beautiful environment where we learn. 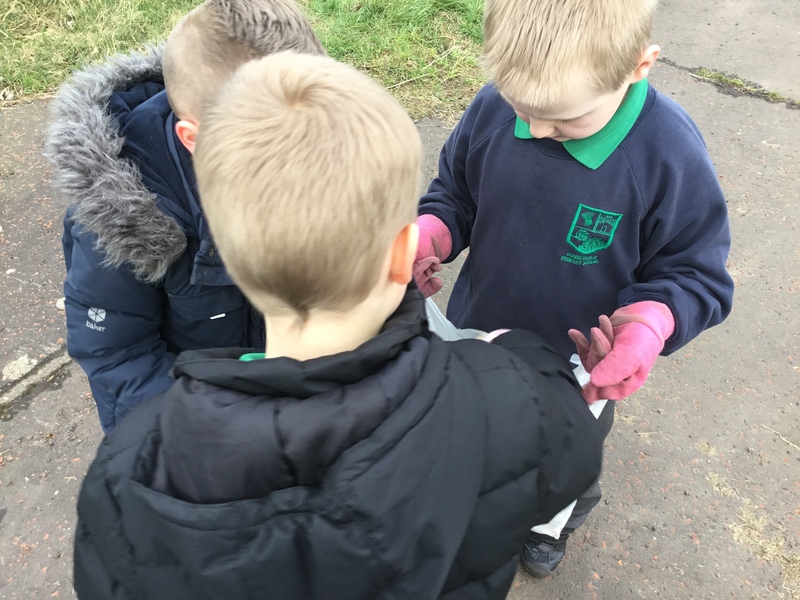 One of our biggest successes was the introduction of food waste bins that are now around the school and emptied every week by our pupils. We are very happy to have achieved this flag, but we must continue to look after our environment in different ways. 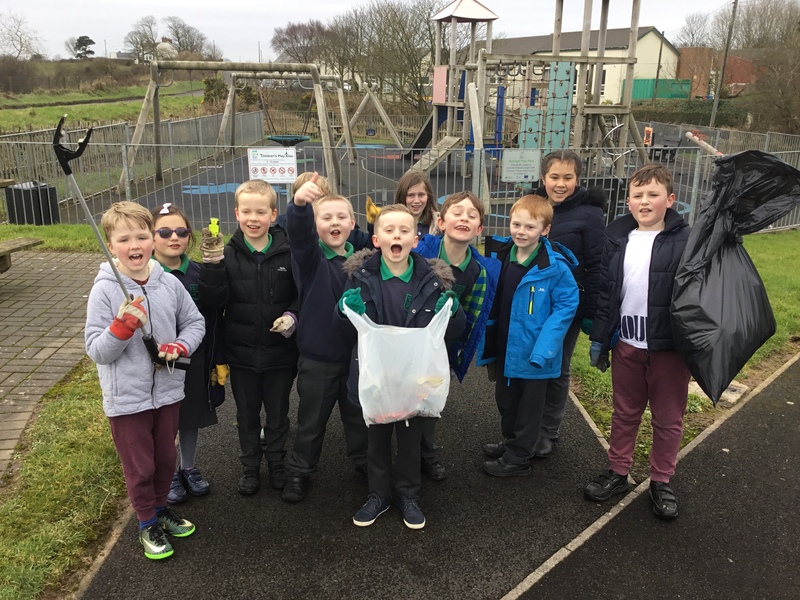 Our next Eco-Club must decide what we should focus on in 2019. Already some exciting ideas have come forward. 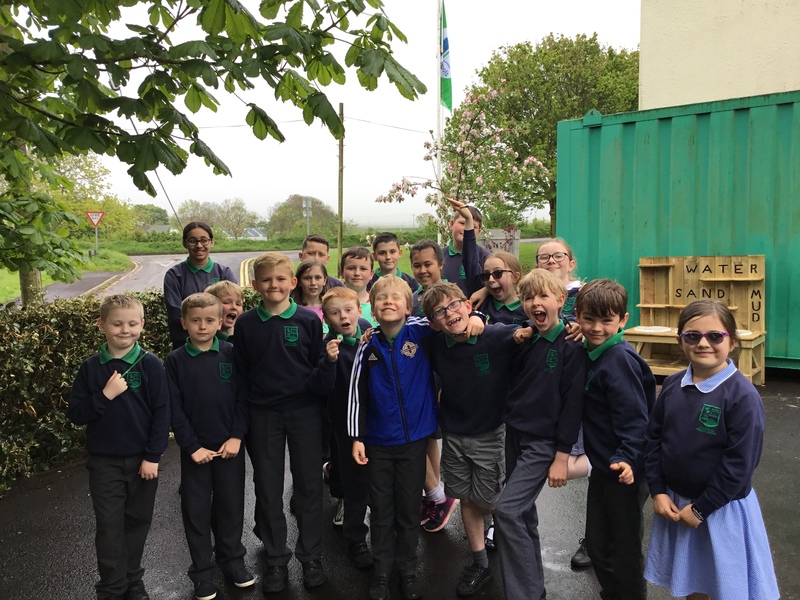 Thank you to our brilliant Eco-Committee for what you have done!